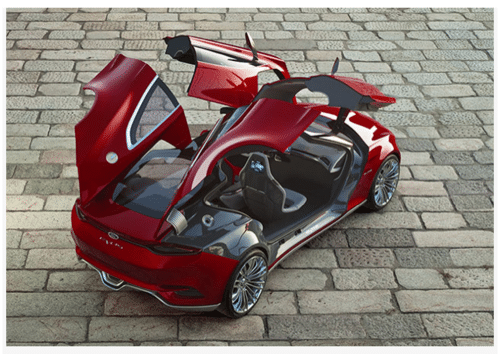 The above photo shows the Ford Evos, a concept from Ford. The car is always connected to the cloud, keeping tabs on traffic and weather. The car automatically adjusts its environment to the driver’s level of alertness. The full story in the Other section below.